We also look forward to where you can try some of the best Irish beer in the UK this St Patrick’s Day. We’ve been sent these beers for free by the folk at Metalman Brewing but this hasn’t influenced our thoughts on the beers that we featured. 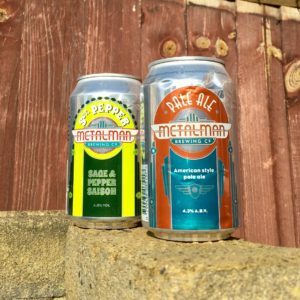 Metalman on Tour - Paddy's Day UK Tap Takeover - Metalman Brewing Co. | Metalman Brewing Co.